mywalit – Beautiful Italian Purses, Handbags & Wallets! mywalit is an Italian brand of designer leather wallets, bags, coin purses and handbags. It was founded in 2005, in Lucca, Italy, when the first shop was created in the old Roman Amphitheatre, at the heart of the cosmopolitan shopping district of this historic town of Tuscany. mywalit is brand made of colour, creativity and fun. The company has created an empire of innovative style, daring colours, quality and avant-garde designs. 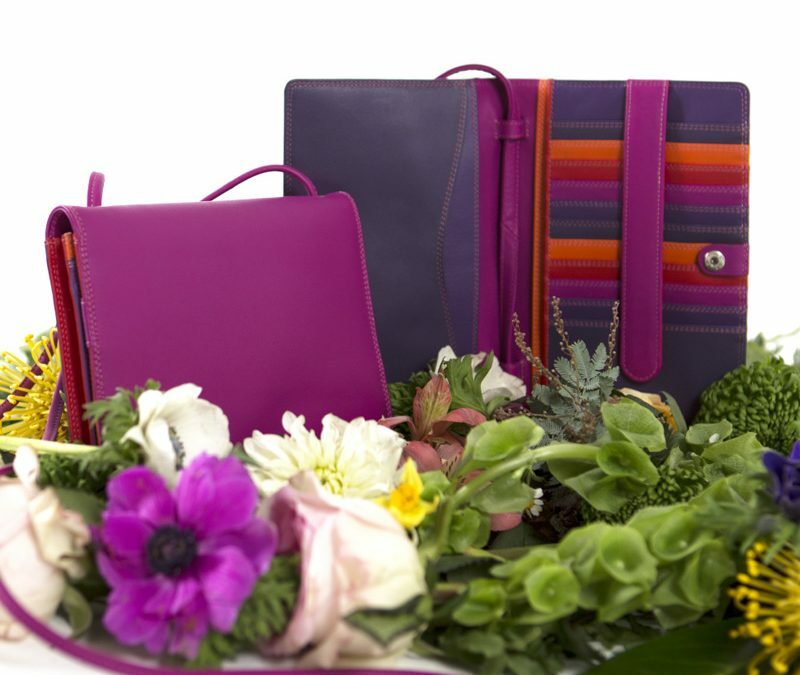 We originally concentrated on creating colourful purses and wallets and have since enriched our collection to include multi-colored handbags for day and evening, travel accessories. has quickly built our reputation for quality and individual design. Both of our stores at Moss Vale & Bundanoon have a wide selection to choose from. We are the only stockists in the Southern Highlands of this exclusive brand, why not pop in and treat yourself today?